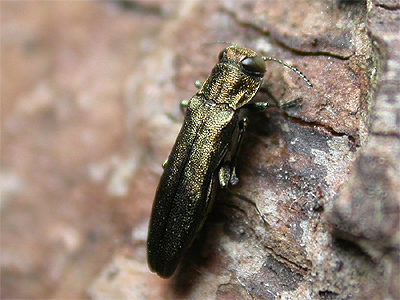 A less colourful Jewel Beetle than the larger Agrilus biguttatus. 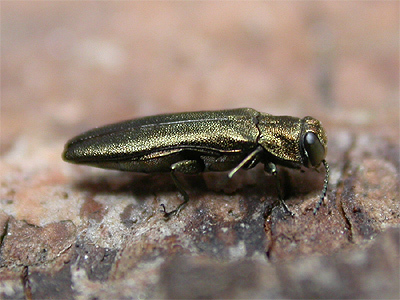 Belonging to the Buprestidae group, UK Jewel Beetles lack some of the fantastic colouration of some of those found on the continent. 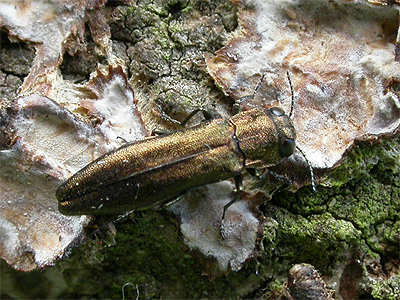 Agrilus angustulus has been less recorded of the Agrilus species found at Sherwood Forest NNR, but was recorded most recently in 2010 (Dutton, A.) 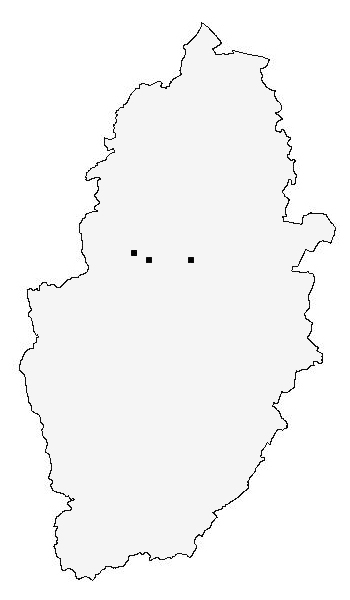 Length of the ones we photographed were 6mm and 5mm. 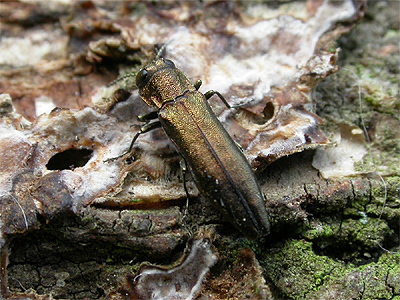 This beetle was present in good numbers (over 15 in a casual count) on Ash and Hazel regrowth in a clearing at Wellow Park at SK686672 in May 2011.